What if Christmas was just a story you were told, but never had a chance to experience yourself? There are kids in Honduras who are having very difficult lives. We’ve decided to make their dreams come true. Join our work with nph and make a difference in their world. We are matching your donations for Christmas! Nph is running a special village to support the education and well-being of orphans; currently, the village hosts no fewer than 3208 kids. 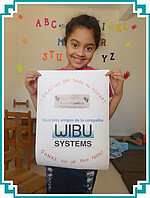 Together with other companies and large private donors, we are going to bring some joy to this little community. 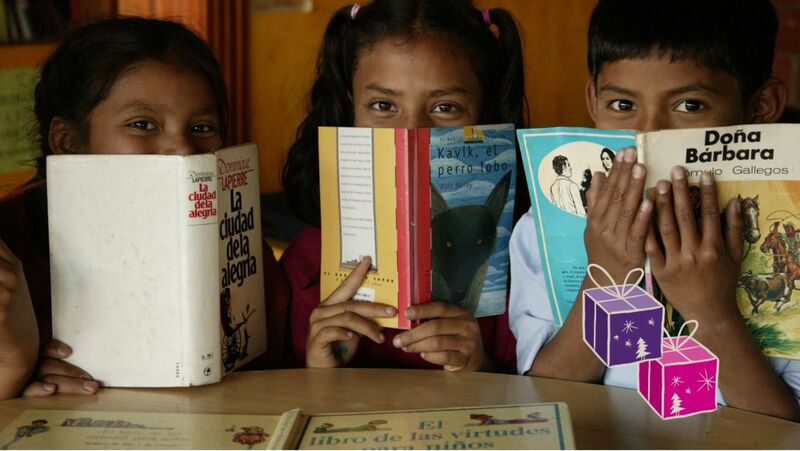 The children will enjoy delicious food, lovingly wrapped gifts, and more to discover in their library. To combine everyday needs with the spirit of this magic season, the Christmas parcels will contain both ordinary and necessary items, e.g. shoes, pants, socks etc., and sweets to enjoy. 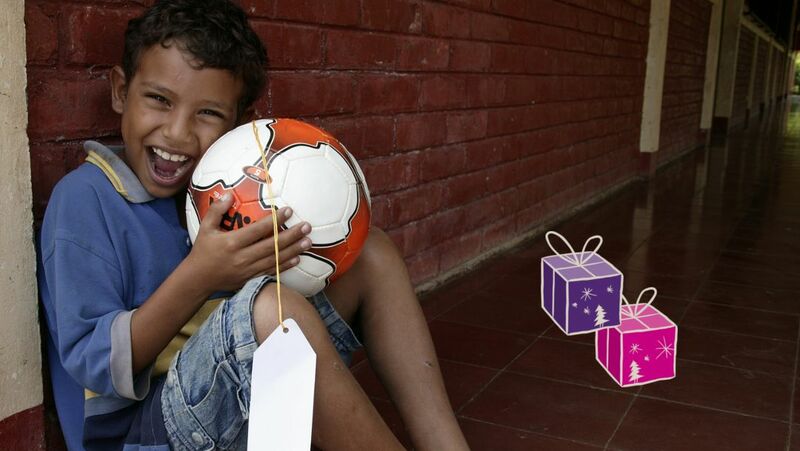 The gifts come in different assortments and values to match the age and needs of the children. For every gift you select, we will donate a second one at the same value, so you can double the impact and the joy. nph (nuestros pequeños hermanos - our little brothers and sisters) was founded in 1954 by Padre William Wasson in Mexico. nph germany e. V., was founded in 1985 and currently boasts 34 employees located in Karlsruhe, Germany. 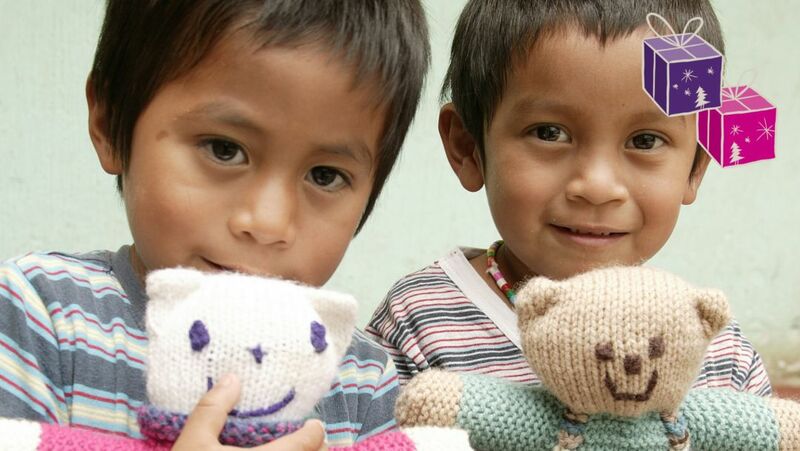 As an international Christian children's charity, it supports ten children's villages in nine Latin American countries, where about 3,200 girls and boys in need have found a home. More than 18,000 children have grown up with nph and have thus found their way into an independent life. In addition, nph also provides comprehensive humanitarian aid outside the children's villages, reaching more than 100,000 people each year.